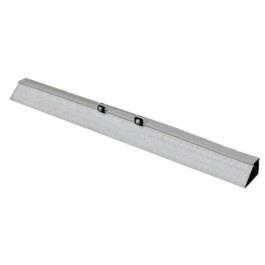 Extra rigid, double triangular, magnesium screed bar minimizes variability in vibration. Attached or removed from screed in seconds for cleaning and transport. 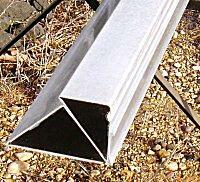 Allows for offsetting of screed for working under protrusion. * Please call us with any questions you may have about our float pans/10 foot rentals in Petoskey, Northern Michigan & The Upper Peninsula.